We are pleased to present our featured listing 424 Holiday Drive. It is in the gated community of Golden Isles, and is waterfront. This is one of our most majestic and elegant listings from the vaulted ceilings to the marble and red wood floors. 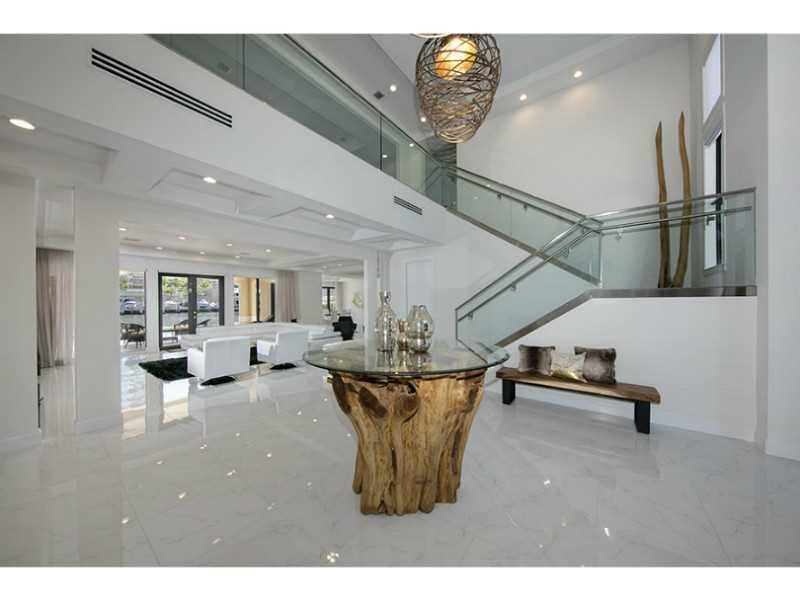 The first story has all Travertine marble flooring and the second story is rich red wood. A chef ready kitchen is completely top of the line including Wolf gas range and generous sized kitchen island. The living room has a fireplace, should you catch a rare drift in the winter months and the living room opens to the dining room that enjoys the water views of both the canal and the pool. The home has 5 bedrooms and 5.5 baths within a spacious 4,735 square feet living area. This is a relatively new construction, finished in 2000 and the amenities of the home reflect a modern sensibility. Closets are oversized and the baths are all lavishly appointed with the latest finishes and utilities. The home is in the classic Mediterranean style. There is large covered parking in a two car garage and there is additional parking in the driveway. 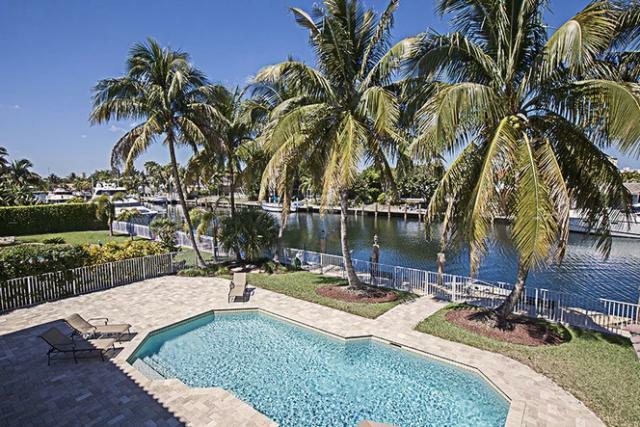 A deeded dock and incredible patio with salt water heated pool and gourmet Viking summer kitchen make this an incredible home for entertaining. It is located minutes from the beach, from Aventura, and the major expressways, insuring that the entertainments of South Florida are at your back door. This home is listed for $2.3 million. For more information on this home, to schedule a showing, or to view other homes in this area, please contact us today. EWM International Realty is now Larger and Better than Ever! We have exciting news to share with you about our company’s parent company, Berkshire Hathaway. Berkshire Hathaway has purchased the real estate franchise “Prudential” / Real Living and launch an entirely new brokerage brand for these agents: Berkshire Hathaway HomeServices. Our South Florida real estate company EWM has been owned by Berkshire Hathaway for the last six years. This new purchase, however, is guaranteed to make the company even stronger and more responsive to home buyer’s and home seller‘s needs. Berkshire Hathaway has acquired Prudential’s agent network from Brookfield Asset Management. Next year, Berkshire Hathaway and Brookfield will begin converting Home Services agents over to the new brand as well. The new company will be based in Irvine, California and will be led by a team of Prudential Real Estate executives. The Prudential and Real Living brands will be eliminated over time. Independent local brokers that HomeServices already owns will not have to switch affiliation but their branding will start to note that they’re owned by Berkshire Hathaway. 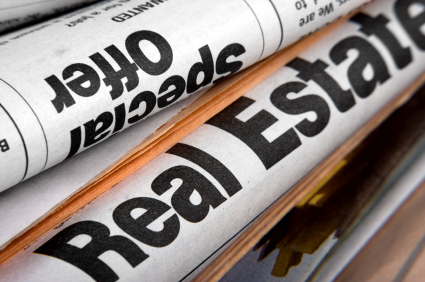 By aligning ourselves with this new and improved super real estate company, EWM will have even greater access to real estate resources that will ultimately help you as the buyer or seller! Thus, we’re quite thrilled about this newly formed real estate company! If you’re considering entering the South Florida real estate market anytime soon, please contact me, Scott Patterson. Search For Your Next South Florida Home for Sale With This Brand New Tool! 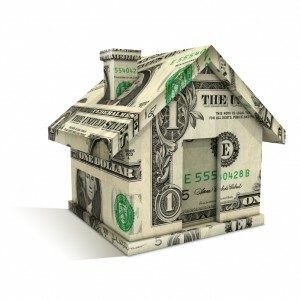 Thinking about investing in South Florida real estate in Broward or Miami-Dade County anytime soon? 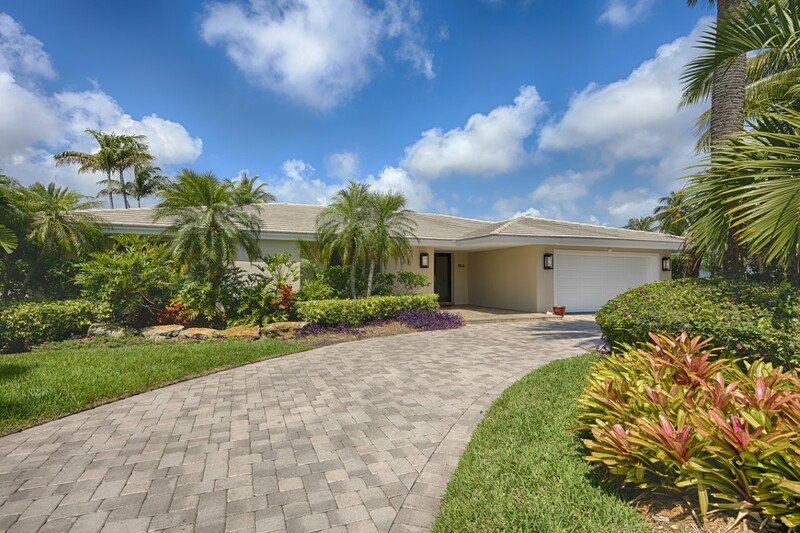 Finding your next dream home has never been easier thanks to some new tools I recently added on my South Florida real estate website! With my user-friendly search tools, you’ll be able to narrow down the list of all available listings in South Florida to specific neighborhoods that interest you. 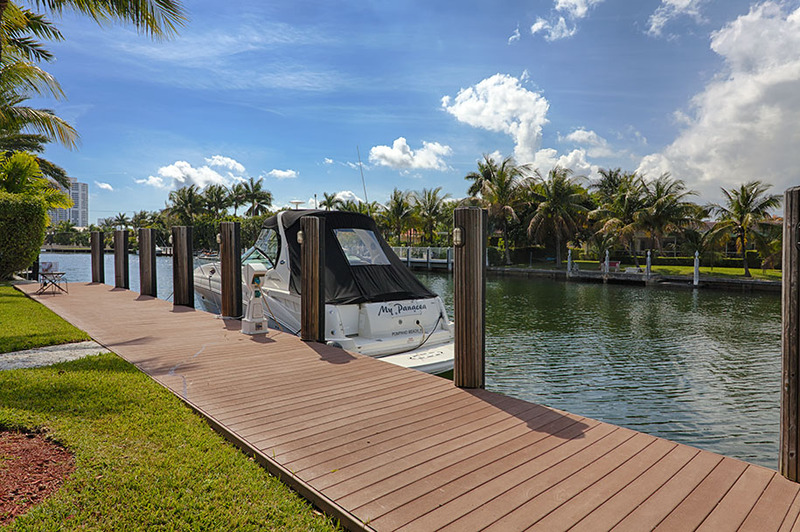 Here in South Florida, there are plenty of fabulous residential communities from which to choose, each of which offer their own unique residential living experience. Now, you can search for available listings in specific condominium communities with the help of my easy-to-use search tools. 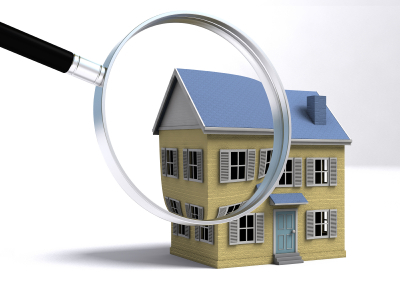 Once you’ve done these initial searches, you’ll be able to narrow down your options even more to fit your square footage, number of bedrooms and other home-buying preferences. 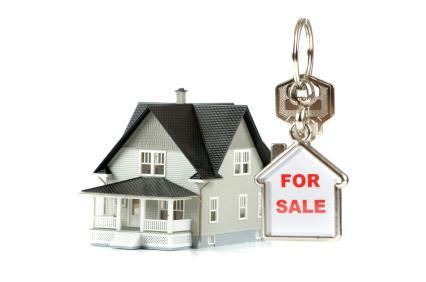 As your South Florida REALTOR for life, I am always looking for ways in which to make the home buying process easier for interested home buyers like you. 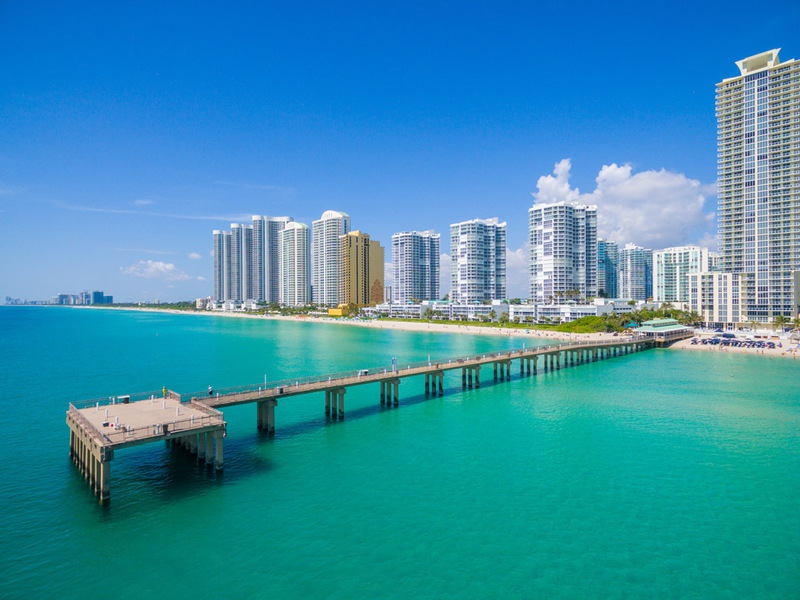 For additional tips and tools on how to effectively navigate the South Florida real estate market, please don’t hesitate to contact me, Scott Patterson, today!